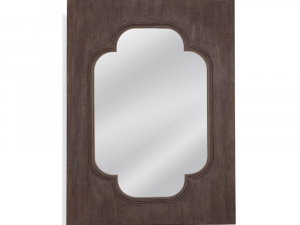 A classic style mirror with a rustic frame. 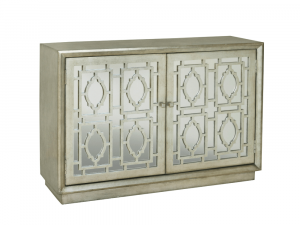 Radiating with chic modern style and classic design elements, The Beauregard Credenza transcends time and fits seamlessly with any home decor setting. 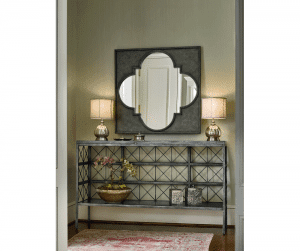 This classic credenza features a Quatrefoil patterned veneer over a dazzling mirror panel door. 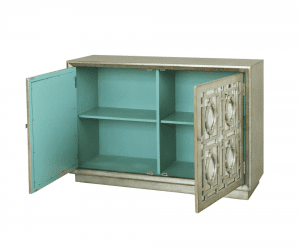 Perfect for any type of storage, inside you’ll find four spacious shelves and a vibrant dose of its beautiful teal finish. 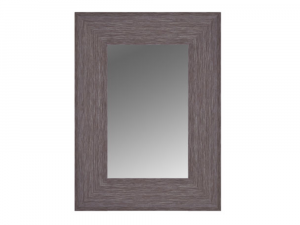 Finished in a gorgeous antique silver with distressed tones, for a more vintage persona, the Beauregard adds rustic appeal with a surprising pop of colour when opened. 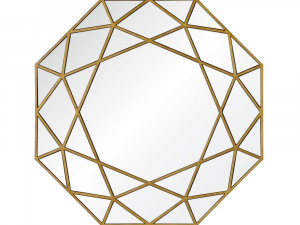 This glamorous mirror makes a bold statement anywhere you place it. 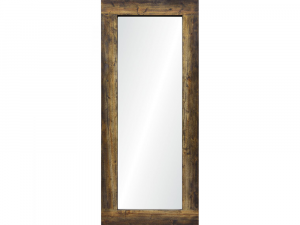 A rustic and distinguished mirror that will enhance any modern or urban space. 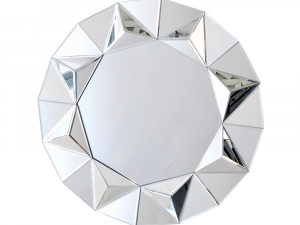 Shining bright, this stunning wall mirror is a glitzy addition that will add a sparkle to anyone’s home. 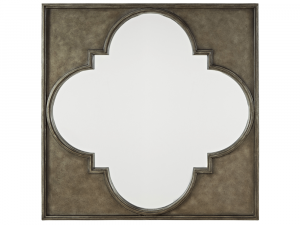 Offering ornate decorative flair, this stunning wall mirror will fit perfectly with your home and embellish your current decor. 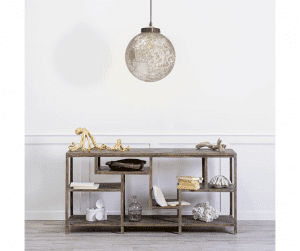 Crafted with a resin fretwork overlay. 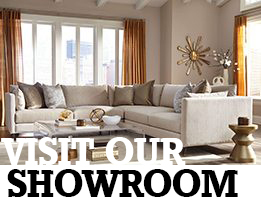 A curiously elegant mixture of classic design and rustic charm gives this collection its prestigious character. 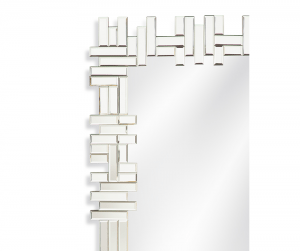 Constructed with a metal frame, featuring a gentle curvy design in an antique finish, the mirror is the only piece in the collection with no wood. 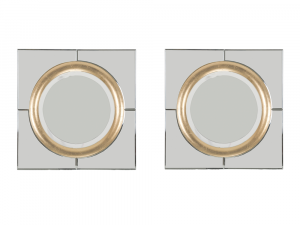 Perfectly paired, this chic set of mirrors create depth and provide a swanky splash of gold your walls. 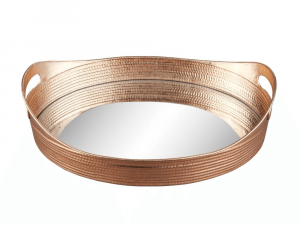 Crafted from metal, with a stunning mirror bottom, this set of 2 trays are fabulous and functional, acting as a display for a variety of items, or as a fancy serving tray for dinner parties. 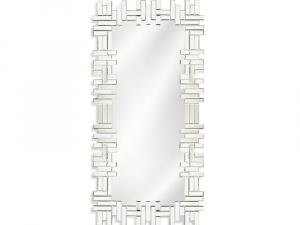 A classic addition to any style of living space, this sophisticated yet simple mirror will effortlessly enhance any room in your home. 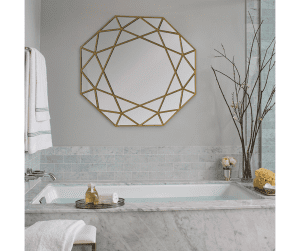 Give your walls a lustrous glow with this glistening wall mirror. 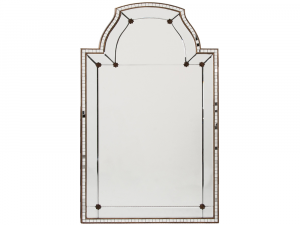 Clear glass mirror with accent trim. 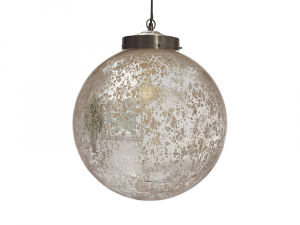 This blown glass spherical shaped hanging light fixture, is great on its own or paired with another.